If you are a green card holder who is eligible to apply for U.S. citizenship, you will need to fill out USCIS Form N-400, Application for Naturalization. There are 20 pages to Form-400, consisting of 18 parts, made up of multiple questions or blanks to fill out, and all of them must be filled out for your application to be considered (note that some areas should be left blank until the day of your interview). If you leave any other part blank or answer any questions incorrectly or untruthfully, your application could be denied. To complete Form N-400, you will need certain documents, including your PRC, passport, birth certificates, marriage certificates, divorce decrees, and any other documents that help you verify important dates and events. A 5-year permanent resident. See details here. A permanent resident currently married to and living with the same U.S. citizen for 3 years. See details here. A member of the U.S. Armed Forces (or honorably discharged in the past 6 months) who served for a minimum of 1 year. See details here. Find a quiet, comfortable place where you won’t be disturbed, and allow yourself plenty of time to read and answer all the questions. You should print your answers neatly on the form with black ink. Avoid crossing out answers or making any extra marks. If you make too many mistakes, it is recommended that you get a new form to fill out. Some parts of the form, especially Parts 5, 8, and 11, have limited space for you to write answers. If you need more space, you can use separate sheets of paper. Just make sure that your A-Number is written at the top of that paper, along with the Page, Part, and Item Number your answers refer to. of the application, you will enter your Alien Registration Number (A-Number) and select the correct information about your eligibility to apply for naturalization. you will need to write the legal name you are currently using and your name exactly as it appears on your green card. Also, list any other names you have ever used. You can change your name if you want to when applying for U.S. citizenship. There is space to write your new chosen name in question 4 of Part 2. Also, write in your Social Security number, the date you were born, the country where you were born, and your nationality. You will also answer questions about any disability you might have and any English language test exemptions you may qualify for. you will request an accommodation (if any) by checking the box that applies to you. you will write in your home address, your mailing address, phone number(s), and email address in the space provided. you will enter information about where you have lived over the past 5 years. Start with the address where you live right now and receive mail, then list any others. will ask for information about your parents. you will provide information for your background check, including your ethnicity, your race, your height and weight, and your eye and hair color. will ask you to provide details about the jobs you have had and places you have gone to school over the past 5 years, including police or military service. Write in the name of the employer or school, the complete address, dates of attendance, and your duties with that employer. 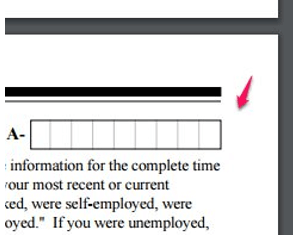 Write “unemployed” if you didn’t have a job for any part of that time. you will answer questions about the time you have spent outside the U.S., including how many times you traveled abroad, for how many days, and what countries you visited. is about your marital history. For question 1, if you answer “Single, Never Married,” you can move on to Part 11. Otherwise, you will need to provide information about each of your marriages (if more than one), including your spouse’s name(s), date of birth, and other details about their citizenship and prior marriages. you will be asked to provide information about your children. Start by listing how many children you have, regardless of their age(s), living with you or not, born out of wedlock, adopted, or if they are living or deceased. you will answer various questions that will help the USCIS officer determine if you are a person of good moral character. It is important to answer these questions with complete honestly. is where you will provide a statement about how the form was filled out (either by yourself, or with some degree of help from an interpreter). You will certify that the supporting documents you submit are true copies of the original documents and authorize the release of information about you to the USCIS by any agencies necessary to verify your eligibility to naturalize. You will complete Part 13 by signing your name and writing the date in the spaces provided. you will provide information about the interpreter who helped you fill out Form N-400 (if any), including their name and contact information. At the end of Part 14, the interpreter (if any) must certify their credentials and sign and date in the spaces provided. If your N-400 was prepared by anyone other than yourself, you will provide information about that person in Part 15. USCIS will want to know this person’s name, address, and contact information. The preparer must make a statement and certification about their qualifications and intent in filling out the form for you. The preparer will need to sign and date in the space provided. ill print your full name, sign and date in the spaces provided. 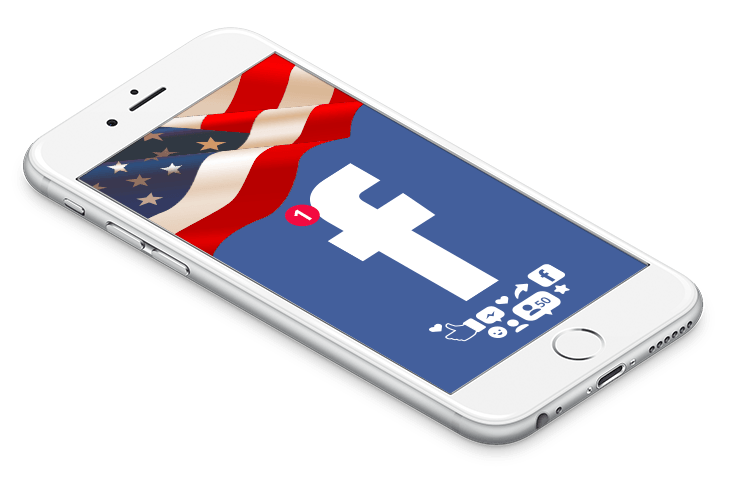 – Do NOT complete Part 17 until the USCIS officer tells you to do so. If you have, or ever had, an order of nobility or a hereditary title in any foreign country, you will be asked to renounce those birthrights to apply for U.S. citizenship. You must sign and date this section, as well. – Do NOT complete Part 18 until the USCIS officer tells you to do so at your interview. 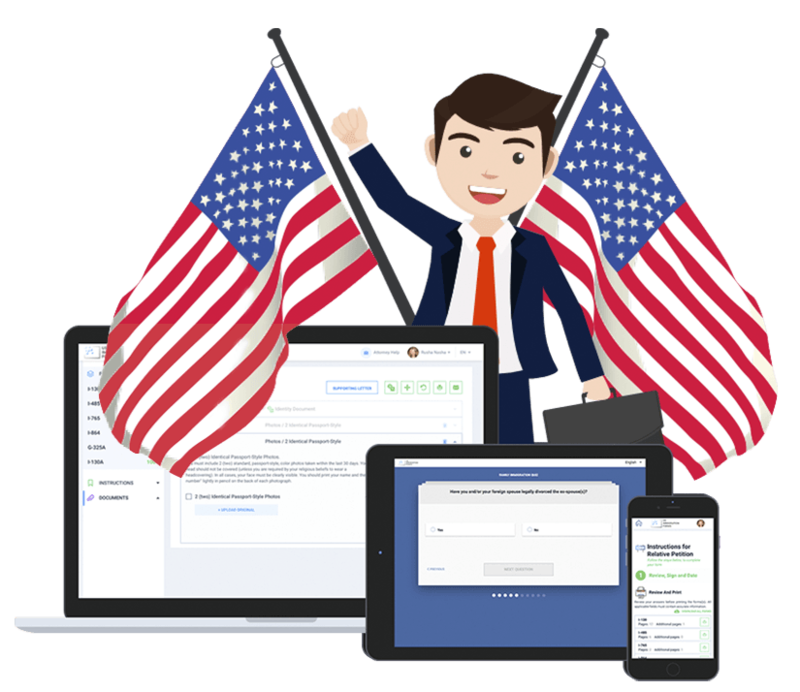 In this part, you declare your willingness to take the Oath of Allegiance as part of becoming a U.S. citizen. Once you are instructed to do so, you will print your full name, sign and date in the spaces provided. When you have completed Form N-400, enclose it with your supporting documents and payment of $680- $595 filing fee and $85 biometric service fee. However, there are two groups of applicants who do not have to pay the biometrics fee; 1) anyone age 75 years or older, and 2) anyone filing under military provisions. Whichever fee amount you are obligated to pay, should be made by check drawn on a U.S. account and made out to the Department of Homeland Security. With a G-1450 authorization form, you can also pay by credit card. If you want a guarantee that Form N-400 will be accepted, use USimmigrationForms.